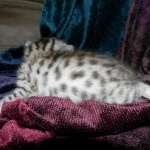 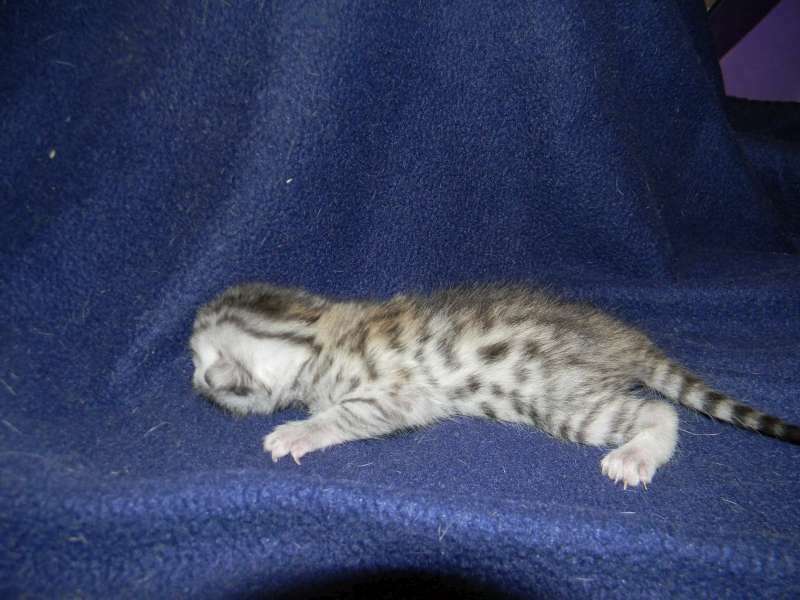 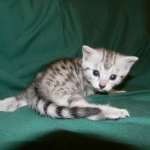 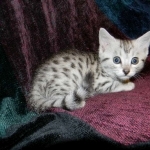 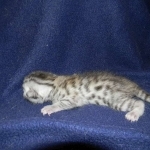 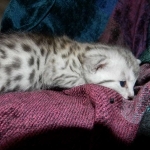 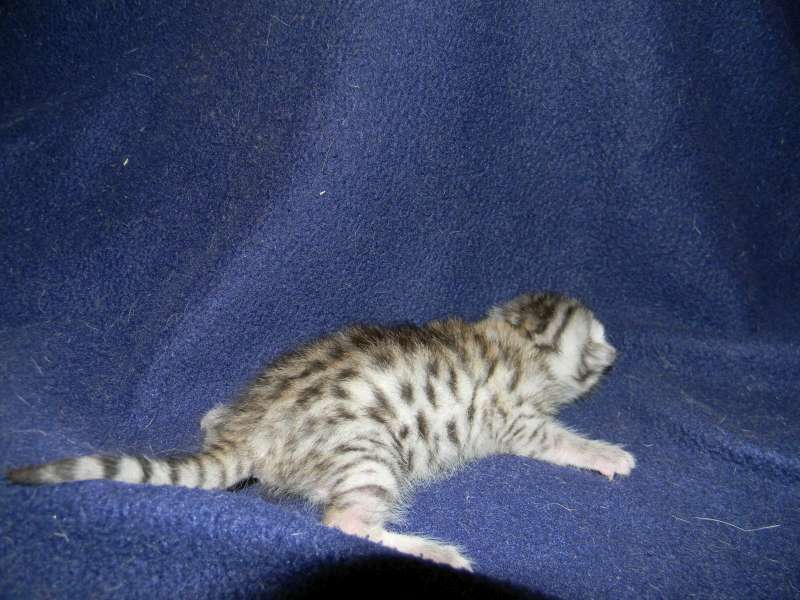 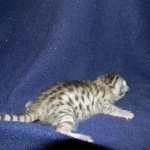 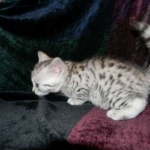 This precious Egyptian Mau angel will be going home to Jillian in NC. 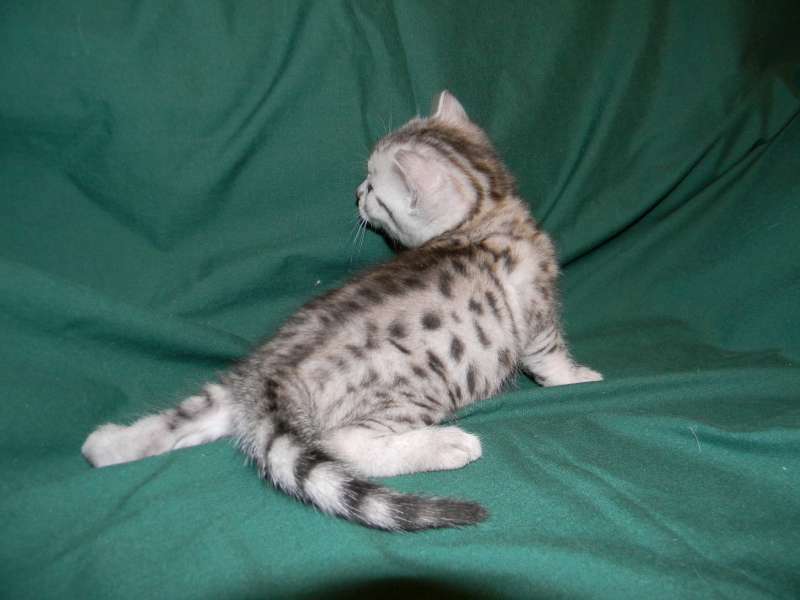 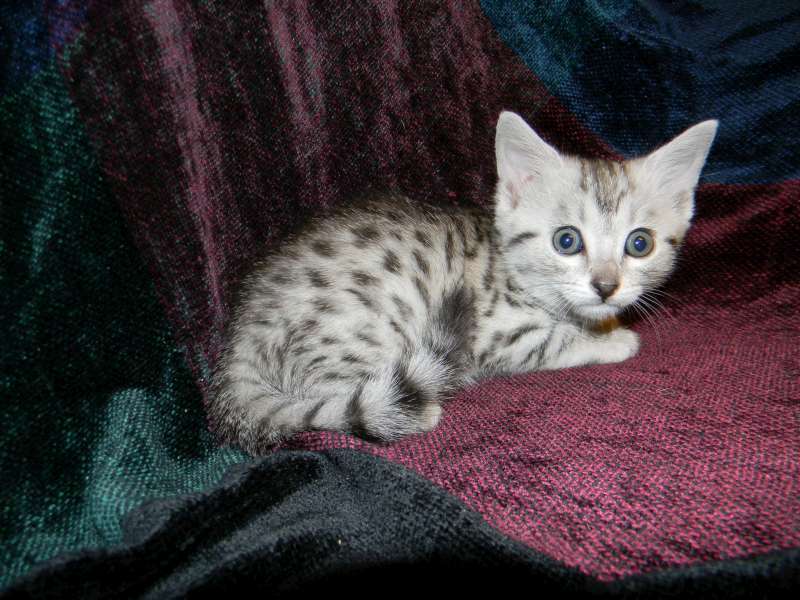 Showing off her great spots this girl will be a lovely Mau. 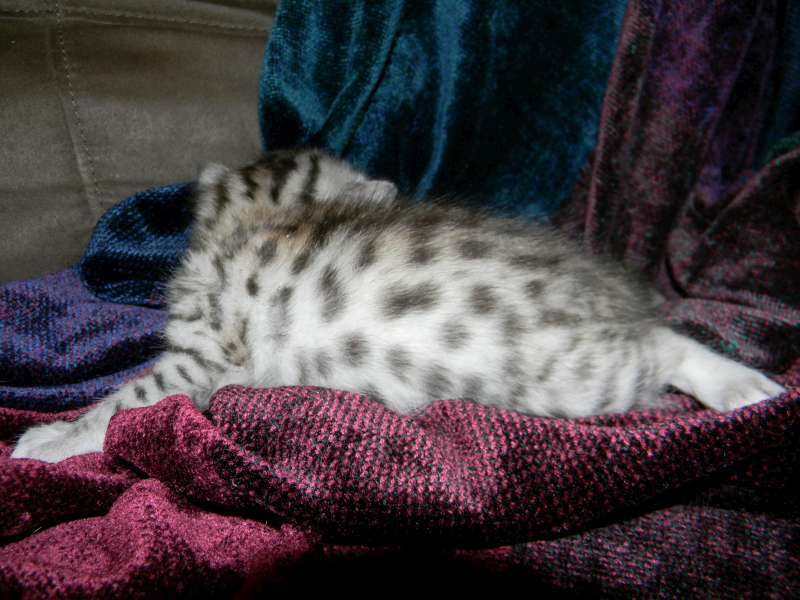 I just love these little silver Mau angels. 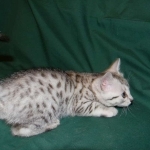 Super contrast on this Egyptian Mau girl. 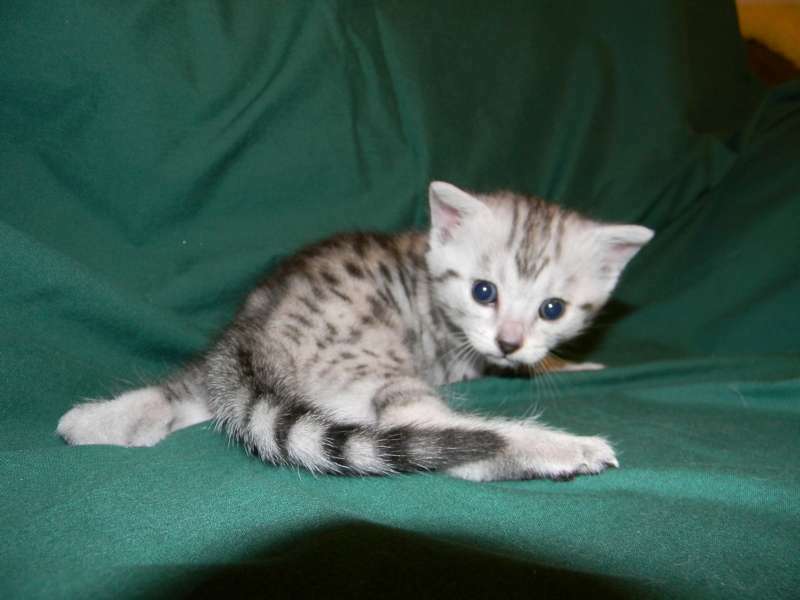 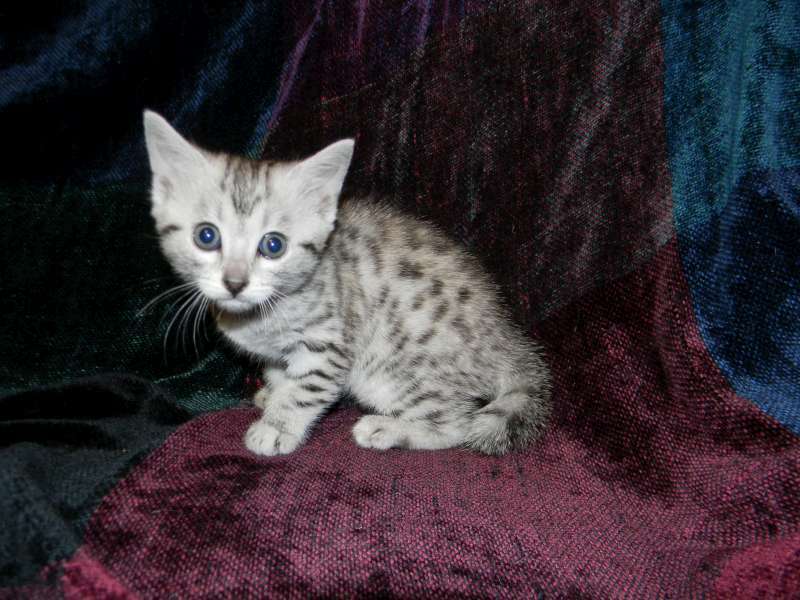 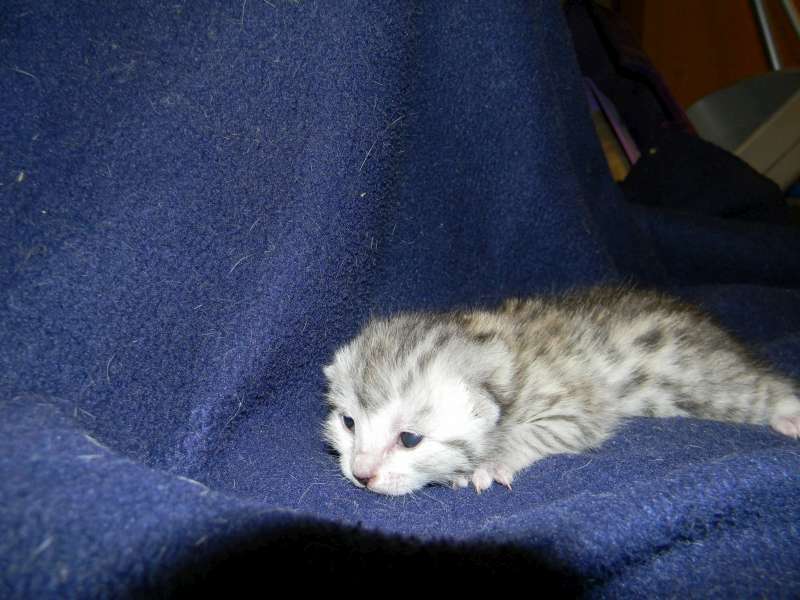 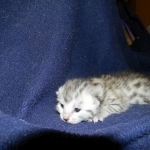 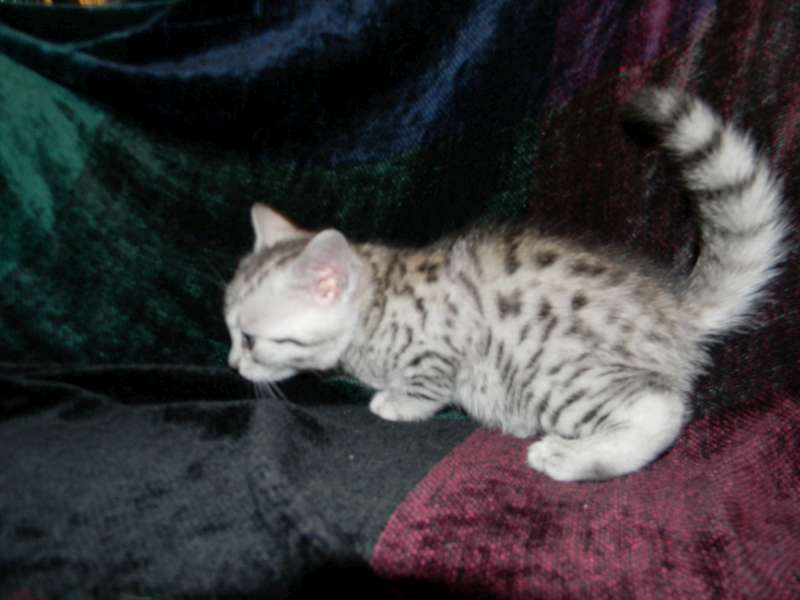 This girl will be an exceptional looking Mau. 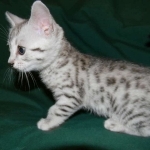 So many Egyptian Mau spots!!!! 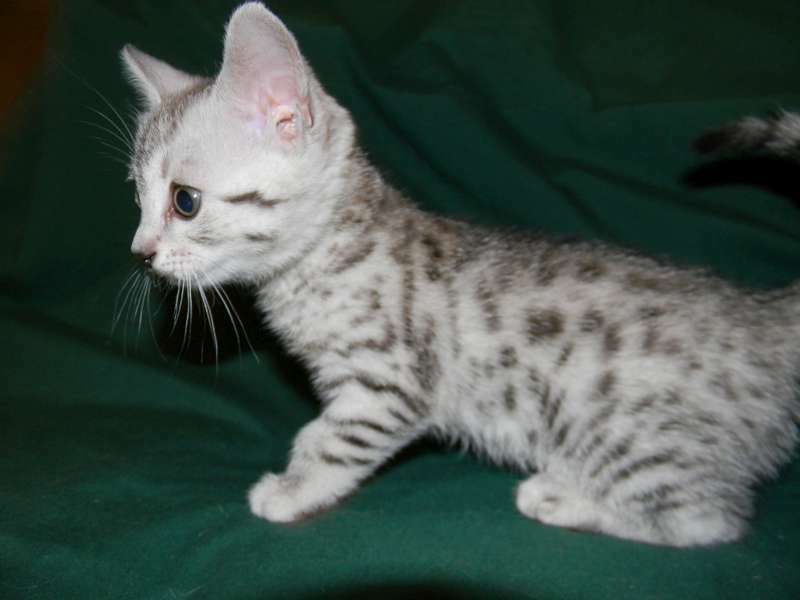 This Mau girl is perfect in every way. 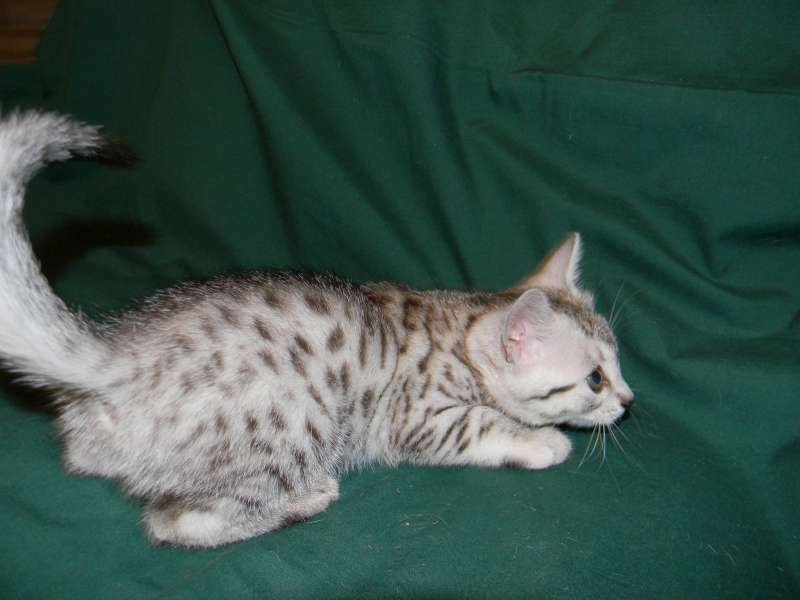 Stunning spots she will be a real beauty! 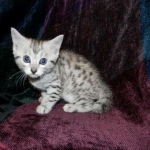 Full of play this Mau girl will be a great companion and playmate.